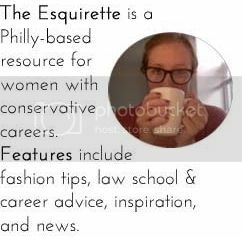 Cocktails + Quinoa: The Great Debate: Law Students + Business Cards? People seem to be very passionate about whether law students should have business cards. To be honest, until very recently I felt very strongly in one direction (against). However, I recently purchased business cards and have found several occasions where I was glad to have them. 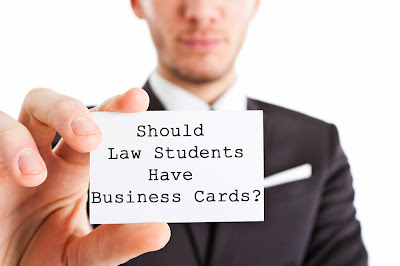 By and large, I think law students should use their business cards to network with other law students. Realistically, lawyers have no use for a law student's card. Any follow-up interaction between a law student and a lawyer will 9.9/10 come from the law student. I have heard that some law students feel more comfortable asking to exchange cards, rather than asking just for the attorney's card. However, I find that simply saying that you upon receiving a card is more than enough. Plus you saved a card for someone who may actually utilize it! 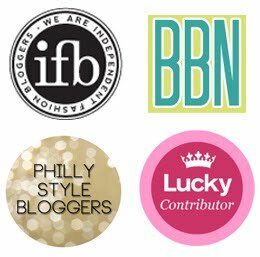 City/State --> absolutely necessary for networking across the country! I have ordered my business cards from more places than I'd like to admit. In all fairness I have law student cards, blog cards, and cards for my side job. Unabashedly, each is from a different vendor. I can't say I have a favorite but each definitely has their perks and drawbacks. I love Moo's pre-made template and their paper quality feels high end. I have also used their interface to upload a custom card that I created on photoshop with absolute ease. Con: price. Vistaprint=cheap. You really do get what you pay for. I wouldn't be caught dead handing out a card in their cheapest stock. You really could have just used printer paper from home. HOWEVER, I recently ordered cards with a thick, glossy stock and they came out nearly as good as my Moo.com cards for much less. Caught across the country and need cards ASAP? Your local Kinkos can bang these puppies out in an hour. The paper quality isn't the greatest and the price is far more than if you order through the mail with Moo or Vistaprint, but when you're in a bind there is nothing better.